You are cordially invited to hop onboard the HailWildcats.com ‘Road to the Celebration’ Fan Bus as we support our guys in their quest to have a successful season under the direction of Head Coach Terry Sims. 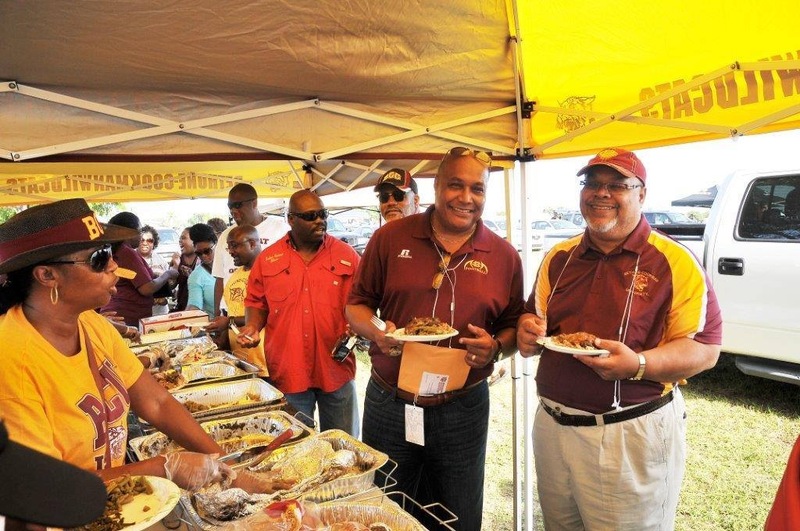 Our Fighting Wildcats will travel to Aggie Stadium in Greensboro, North Carolina on Saturday October 17th, 2015 to take on the North Carolina A & T Aggies, kickoff is at 1:00 p.m.
You are cordially invited to hop onboard the HailWildcats.com ‘Road to the Celebration’ Fan Bus as we support our guys in their quest to have a successful season under the direction of Head Coach Terry Sims. Our Fighting Wildcats will travel to O’Kelly-Riddick Stadium in Durham, North Carolina on Saturday October 3rd, 2015 to take on the North Carolina Central Eagles, kickoff is at 2:00 p.m. The low rate of $100.00 will guarantee you transportation to and from the game and a game ticket, if you already have your game ticket, you can secure your transportation to and from North Carolina Central for just $80.00. The bus will pick up in three locations, Orlando 1:45 am, Daytona 2:45 am and Jacksonville 4:00 am, and will make a stop for lunch before arriving at O’Kelly-Riddick Stadium around 12:00 pm. We will depart for Florida approximately 1 hour after the game and will stop for dinner on the return trip. 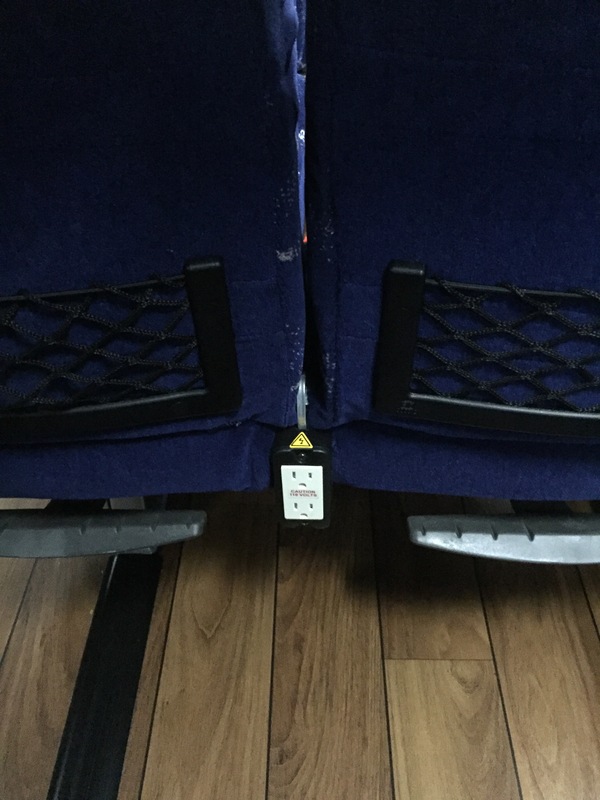 Seats are available on a first come, first serve basis. No seats are guaranteed until final payment has been received. All sales are final! Seats are filling up quickly, ONLY 12 SEATS LEFT so be sure to lock yours in today. 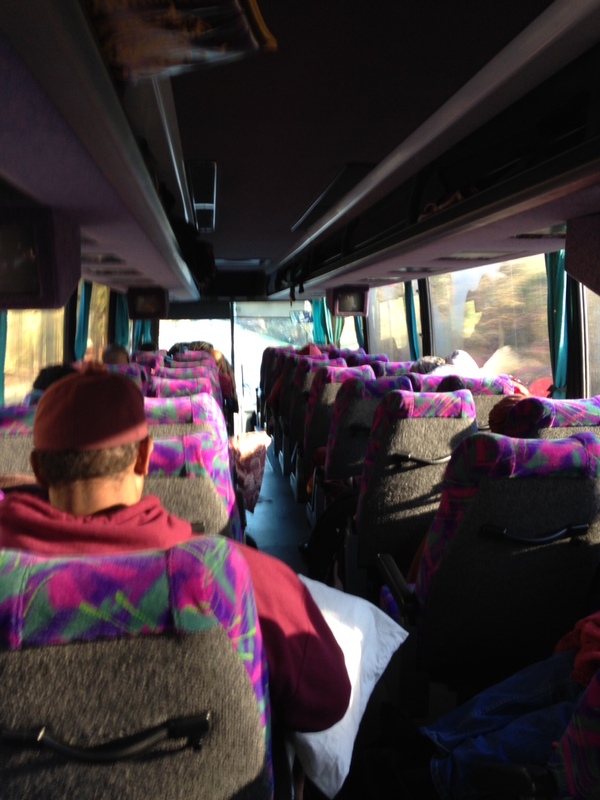 Updated: $65 Roundtrip on HAILWILDCATS.COM Fan Bus to South Carolina State, October 25th, 2014, $80 w/ Game Ticket! You are cordially invited to hop onboard the HailWildcats.com ‘Road to the Championship’ Fan Bus as we support our team in their quest to have another successful season. Our Fighting Wildcats will travel to Orangeburg, South Carolina (Oliver C. Dawson Stadium) on Saturday October 25th, 2014 to take on South Carolina State University Bulldogs, kickoff at 1:3o p.m. Forget about parking and having to walk long distances, for the low rate of $80.00 you will be guaranteed transportation to and from the game and a game ticket. If you already have a game ticket, you can secure your transportation to and from South Carolina St. Oliver C. Dawson Stadium for just $65.00. The bus will make a pickup at the Home Depot on Lee Rd in Orlando at 3:00 am, then depart Daytona Beach at 4:00 a.m., make a pickup in Jacksonville, Fl at 5:30 am, we will stop for breakfast in Georgia, and then arrive at South Carolina St. Oliver C. Dawson Stadium around 11:30 am. We will depart for Florida 30 minutes after the conclusion of the game and make a stop for dinner. You are cordially invited to hop onboard the HailWildcats.com ‘Road to the Championship’ Fan Bus as we support our team in their quest to have another successful season. Our Fighting Wildcats will travel to Savannah, Georgia (Ted Wright Stadium) on Saturday October 18th, 2014 to take on the Savannah State University, kickoff at 6:oo p.m. Forget about parking and having to walk long distances, for the low rate of $55.00 you will be guaranteed transportation to and from the game and a game ticket. If you already have a game ticket, you can secure your transportation to and from Savannah St. Ted Wright Stadium for just $40.00. The bus will make a pickup at the Home Depot on Lee Rd in Orlando at 10:00 am, then depart Daytona Beach at 11:00 a.m., make a pickup in Jacksonville, Fl at 12:30 pm and arrive at Savannah St. Ted Wright Stadium around 3:30 pm. We will depart for Florida 30 minutes after the conclusion of the game. You are cordially invited to hop onboard the HailWildcats.com ‘Road to the Championship’ Fan Bus as we support our team in their quest to have another successful season. 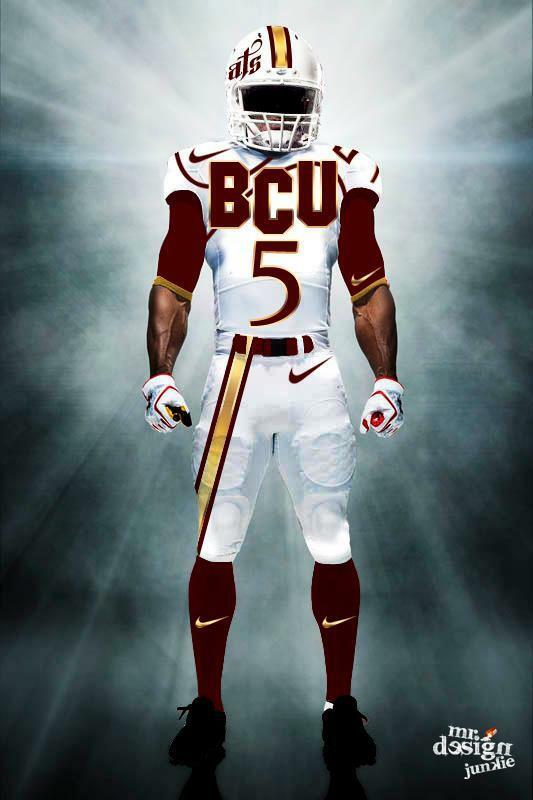 Our Fighting Wildcats will travel to Orlando, Florida (Brighthouse Stadium) on Saturday September 20th, 2014 to take on the University of Central Florida, kickoff at 6:oo p.m. Forget about parking and having to walk long distances, for the low rate of $50.00 you will be guaranteed transportation to and from the game and a game ticket. If you already have a game ticket, you can secure your transportation to and from UCF Bright House Stadium for just $25.00. We will depart Daytona Beach at 2:00 p.m. on Saturday evening and arrive at UCF Brighthouse Stadium around 3:30 pm.